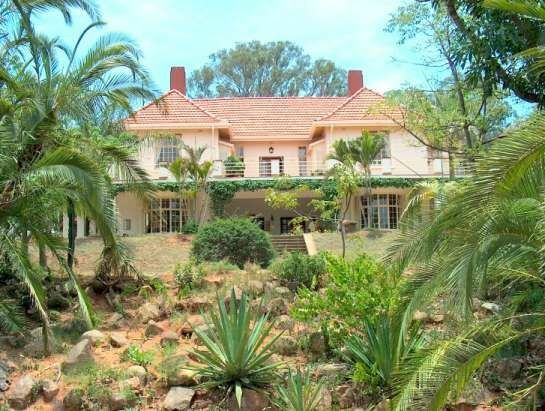 Barberton Manor Guest House - &apos;the Gem of Barberton&apos; - built in 1927 after a Sir Herbert Baker design - is a National Heritage and still in it&apos;s original state, but offers modern day comfort. 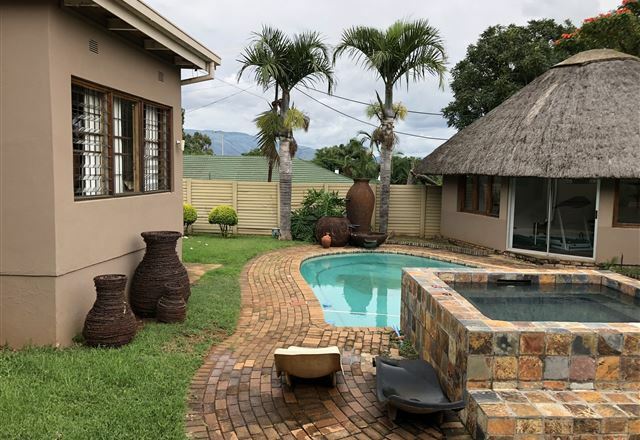 The two storey, spacious house is surrounded by botanical garden of two hectares, near the road to Swaziland (40 km), 60 km from the Kruger Park and 65 km from Kruger Mpumalanga International Airport. 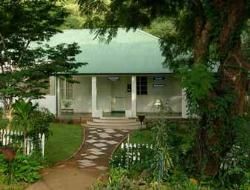 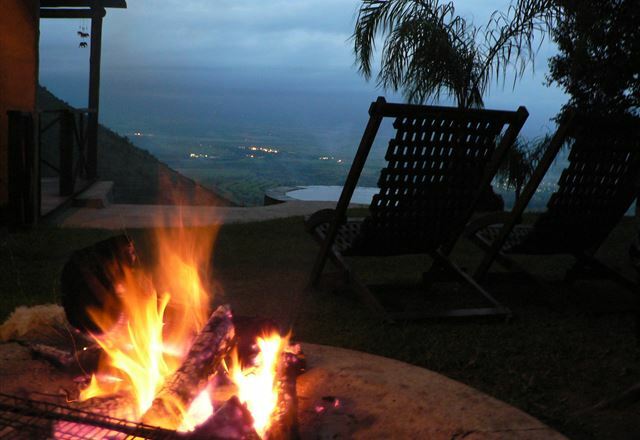 Situated on the slopes of the Makhonjwa Mountians, overlooking the town of Barberton and the De Kaap Valley, you will find the beautiful 1890&apos;s, Victorian-style Kloofhuis Guest House. 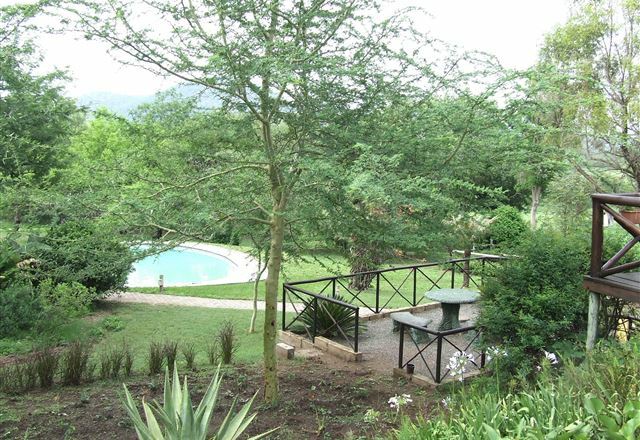 Chill Inn is situated in Barberton. 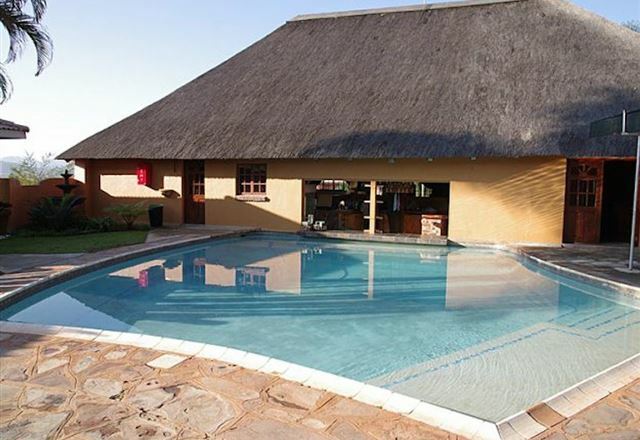 Kruger National Park is within reach and could provide more activities. 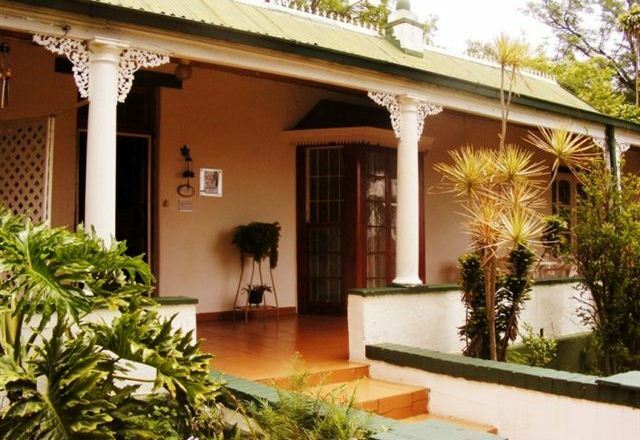 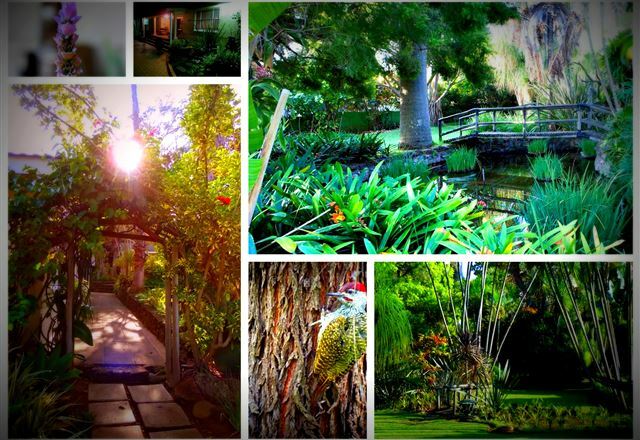 Come and experience our tranquil and homely atmosphere at Royal Sheba Guesthouse. 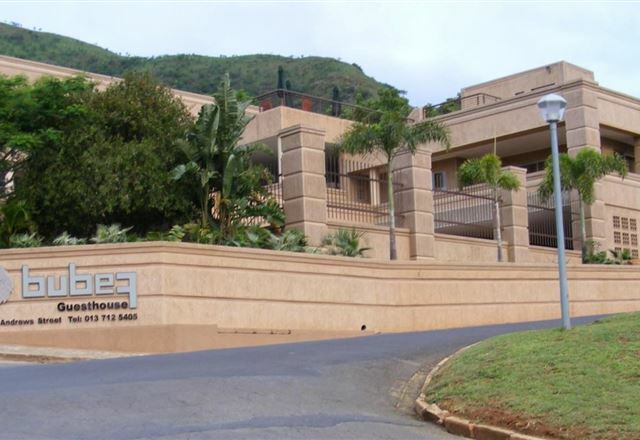 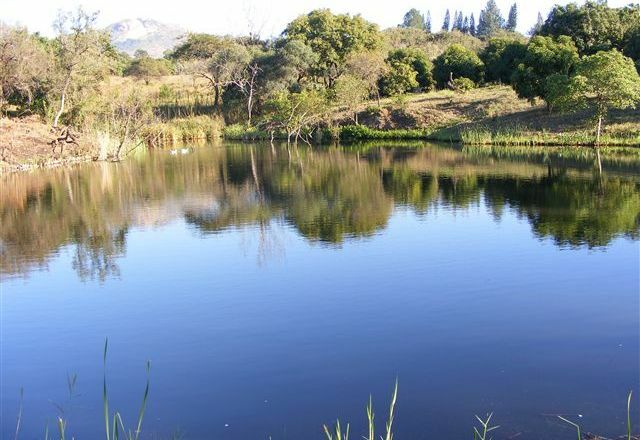 We offer a luxurious, peaceful and secure stay in the famous town of Barberton, which is also known as the “Gem of the Lowveld”. 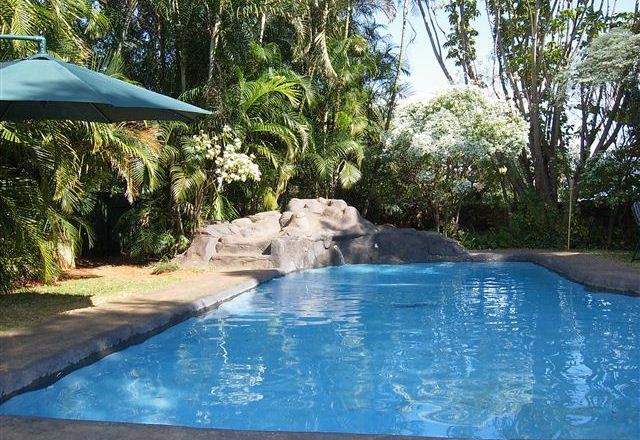 This Charming Guesthouse and fully licensed pub is set in a tranquil garden setting. 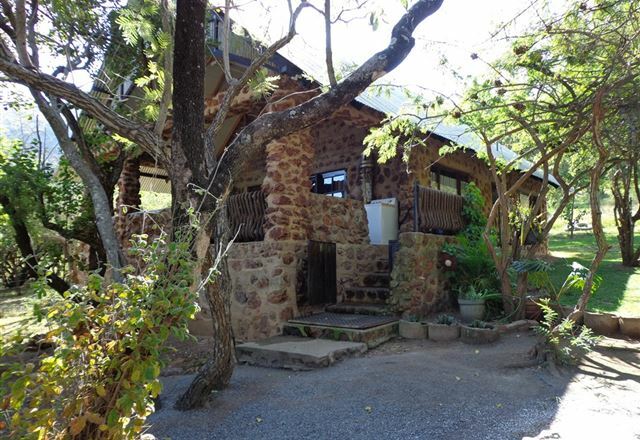 The Gold Nugget Guesthouse has become known for its friendly service and hospitality. 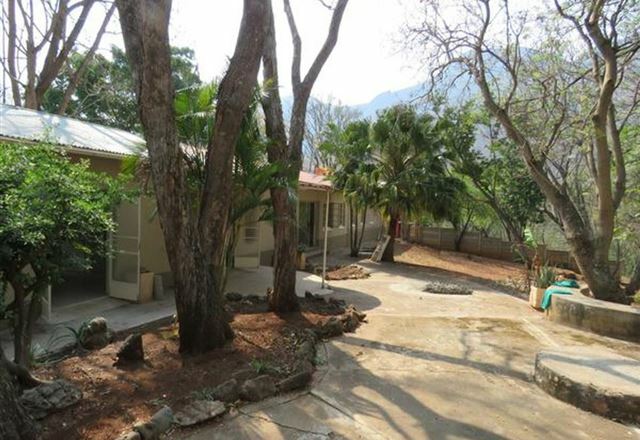 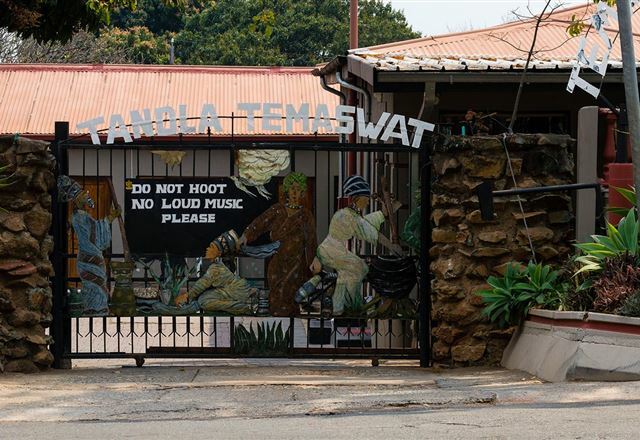 Temaswati Lodge is an African lodge situated in the Makhonjwa Mountains within the CBD of Barberton. 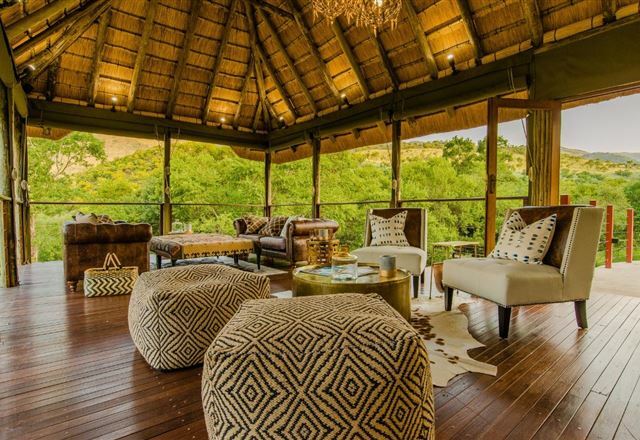 The lodge is an expression of the Swati Culture blended with today’s art of living. 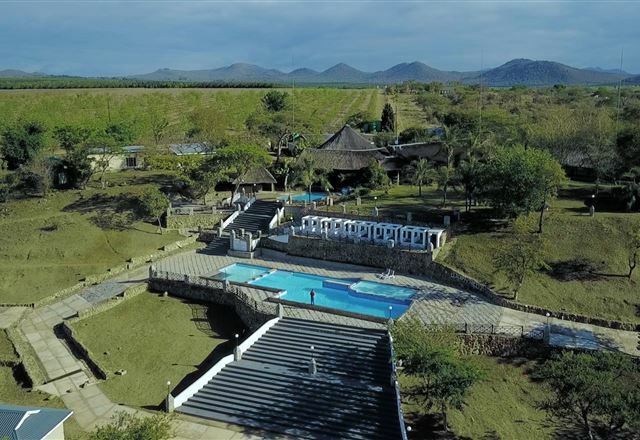 Guests have their own private entrance, en-suite Afro-centric furnished rooms, equipped with a ceiling fan, bar fridge, tea and coffee facilities, toiletries, fresh linen, a couch and desk. 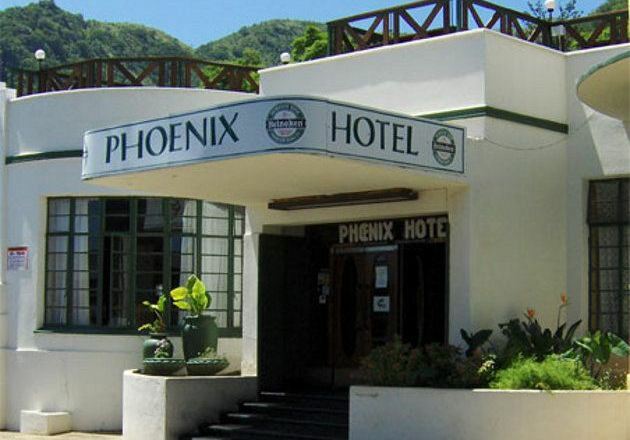 The Phoenix Hotel, known for its ambiance, hospitality, service and cuisine, has formed part of Barberton since 1886 and was rebuilt in 1942. 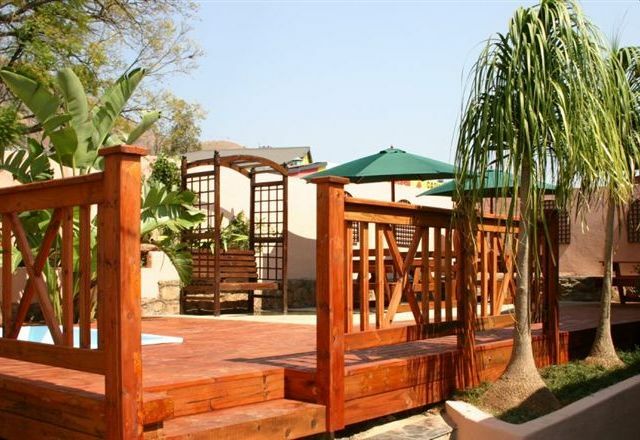 The hotel is situated in a quiet area and is close to other the amenities. 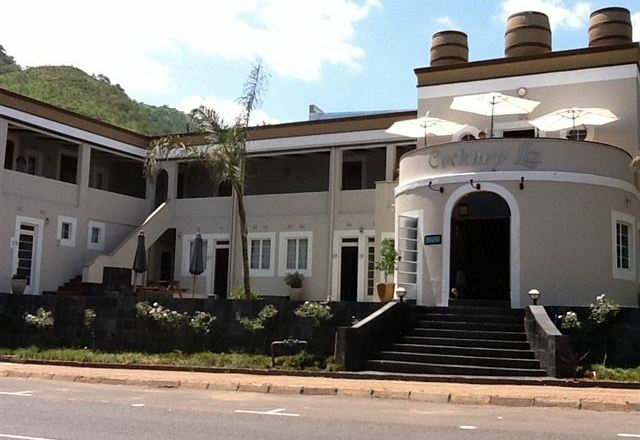 Cockney Liz Hotel is situated in the historic mining town of Barberton, with its breathtaking view of the Makhonjwa Mountains. 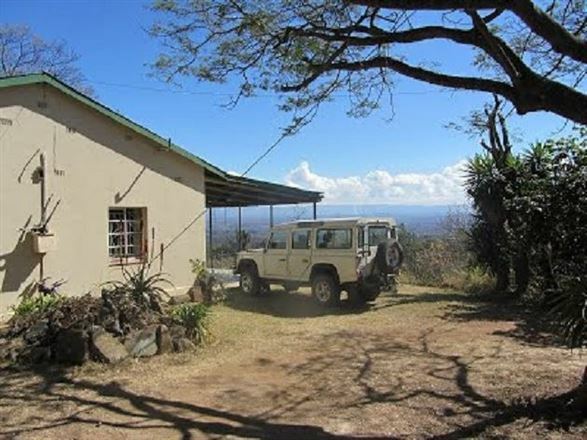 The Cockney Liz provides comfortable overnight accommodation in clean rooms with en-suite bathrooms, and is situated in town so the lively buzz of this lovely little town can be experienced first-hand.